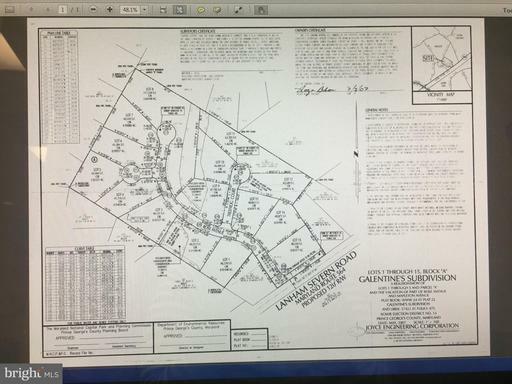 Attention builders , price includes all 15 lots for the galentine's subdivision7701, 7703 ,7704, 7706, 7707, 7708, 7710 and 7715 rose avenue11501, 11502, 11503 and 11504 treefrog court11400 and 11402 yantz courtall lots are about one acre except lot 8 for 7715 rose ave is about 2.69 acres which can potentially be subdivided to make a 16th lot. Must See! 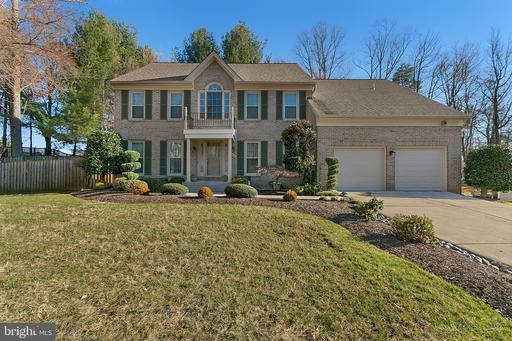 Beautiful 4 Bed-3.5 Bath Colonial Home on nearly 1-Acre Lot in the Quiet Northen Estates Community. Built in 2012 with only one Owner. Minutes away from Orange and Green Metro Lines. Open and Bright Floor Plan with 20ft Ceilings in Great Room. Finished Basement with tons of space for Media Room, Game Room, and Workout Room. Loads of Extras. Two Large Walk-in Closets and Sitting area in Master Bedroom. Pavers Patio with Fire pit and Bench. Morning Room, Fireplace, Hardwood Floors and More! PRICED TO SELL!! !Simply Gorgeous! 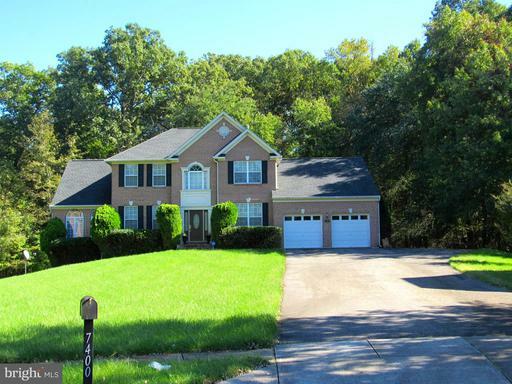 5 BdRm, 3-1/2 Bath Colonial. 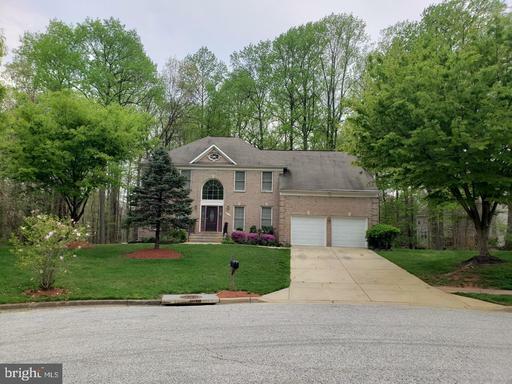 Kit.w/Dbl Oven, Cook Isl.,42" Solid Oak Cabs.HdWd Flrs,Lg Breakfast Rm w/HdWd Flrs Butlers Pantry,Spacious Dining w/Lg Bay window,Open Sunken Fam.Rm, Mast.BdRm Suite w/Sit'g Rm,Mast. Bath Suite w/6 JetJacuzzi 28'x18' Comp. Deck w/10'x10' Gazebo.Fully Fin.Bsmt/Rec.Rm/ Wet Bar Room w. sound system and Tv/ 6 seat movie theater w/ sound system - Tv - and 6 reclining leather seats, Upgraded Berber Carpet.Ceiling Fans all Rms./ in ground sprinkler system. 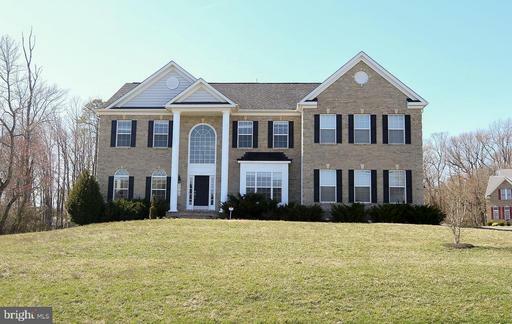 This stunning colonial on almost 5000 sq ft boasts a grand open floor plan that is great for entertaining. 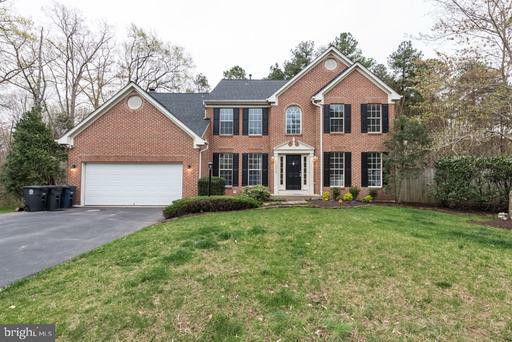 Enter into this breath-taking open and classic beauty with a two story foyer and that features hardwood floors throughout the main level and a spacious office. 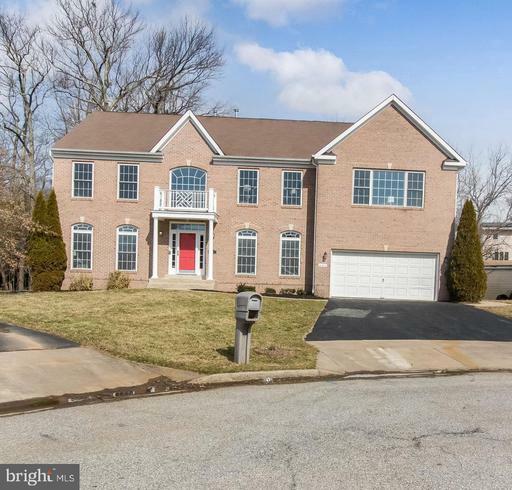 Be fascinated charmer with 4 bedroom, 2.5 bathroom on the upper level. The heart of the home is the kitchen and family room. This grand kitchen features granite counters and island, stainless steel appliances and pantry. 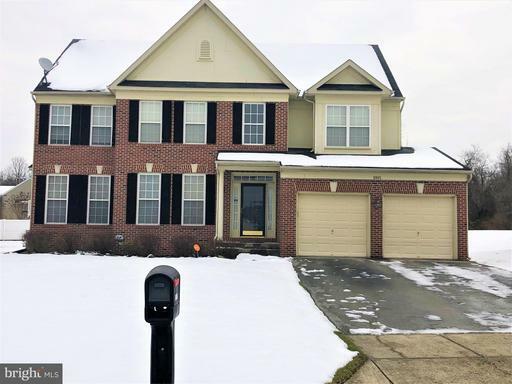 Relax in your spacious family room with tons of windows, sunroom and a fireplace or move the fun down to the fully finished walk out basement with a full bedroom and bathroom and rec room with bar area. Retire into your Owner's Suite featuring a sitting room, en suite with stunning tub, dual vanities and huge walk-in closet. Enjoy endless summers on the spacious deck and patio. This is a must see. WELCOME HOME! 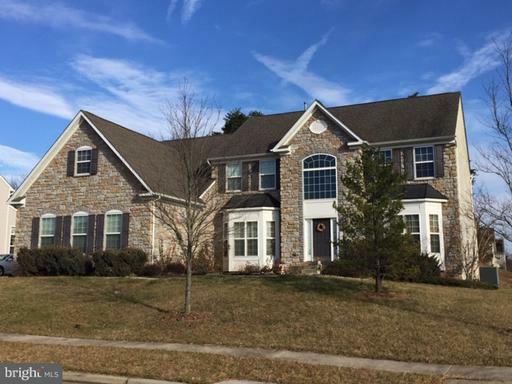 This stunning colonial is sure to please, from the oversized bedrooms, hardwood floors, open family room with fireplace, finished basement with wet bar, and bonus rooms, to the front load washer...its a WINNER! Did I mention, the 2 car garage, office/den on main level, patio, and huge sitter area in master bedroom! Show & Sell today!